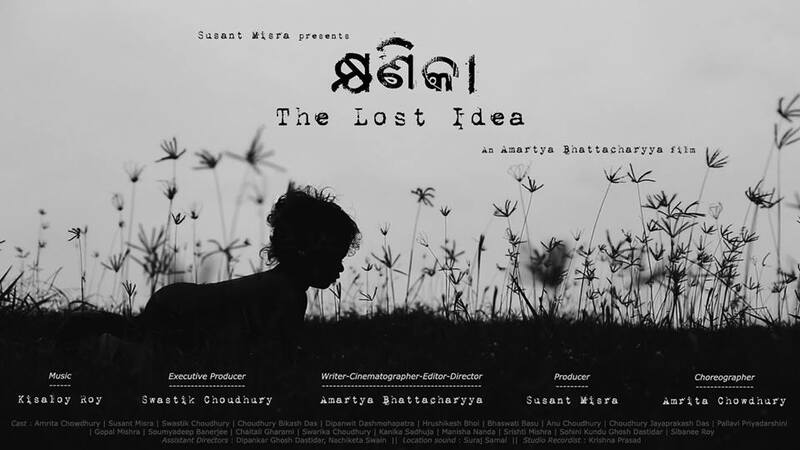 Khyanikaa – The Lost Idea is representing Odia cinema at the 2nd FFSI National Film Festivalwith the 08 Films of 08 Languages in 08 Cities and 08 Towns, organized by Federation of Film Societies of India – FFSI. The Festival will open at Nandan, Kolkata on 18-21 Sept. 2018 with Aditya Kripalani’s Tikli and Laxmi Bomb (Hindi), Nagesh Bhosle’s Nati Khel (Marathi), Amartya Bhattacharyya’s Khyanikaa – The Lost Idea (Odia), Bijukumar Damodaran’s Sound Of Silence (Pahari/Tibetan), Paban Hao’s Lady of the Lake (Manipuri), Satish & Santosh Babusenan’s Maravi – Lost(Malayalam), Vijay Jayapal’s Revelation (Tamil) and Jaicheng Jai Dohutia’s Haanduk হান্দুক (Assamese)! 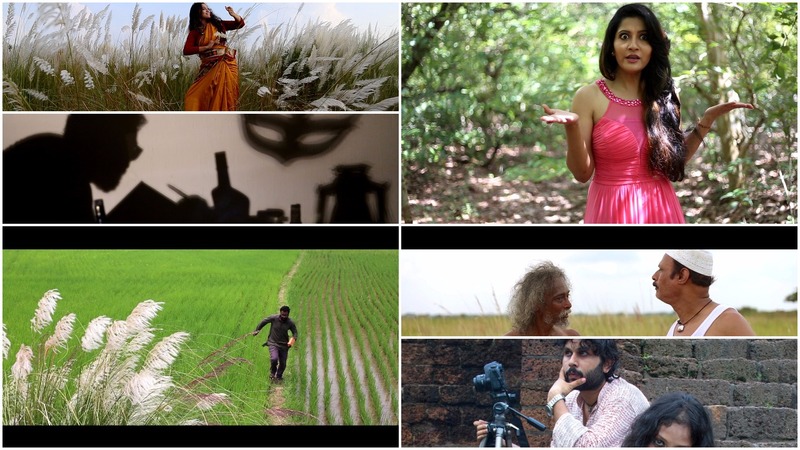 The film Khyanikaa had earlier made its mark at 12 prestigious international film festivals across 8 countries. It was the only Odia film at the prestigious Indian Panorama section at 48th International Film Festival of India, Goa last year. 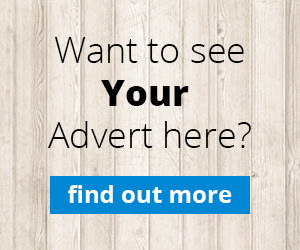 The film was highly praised at festivals in Canada, UK, Russia, Hungary and other countries. The film had also won an award at the 5th Noida International Film Festival earlier this year. The film also received an overwhelming response from film lovers of Bhubaneswar when it released at INOX a couple of months back. From professors to painters, doctors to students, everyone had a lot to say about the film.